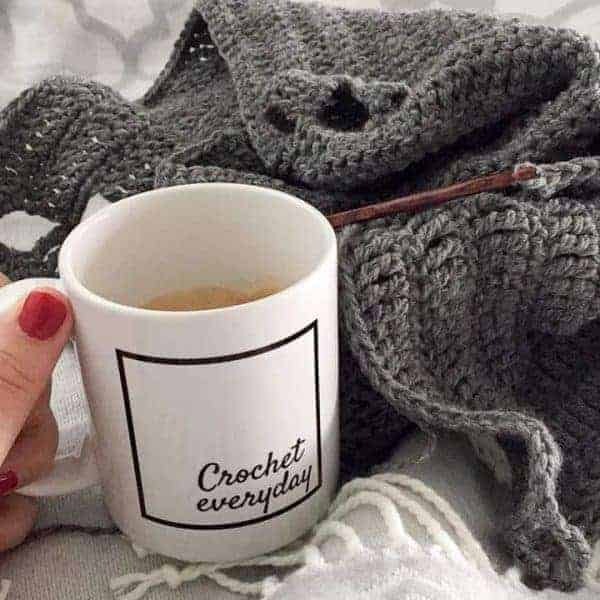 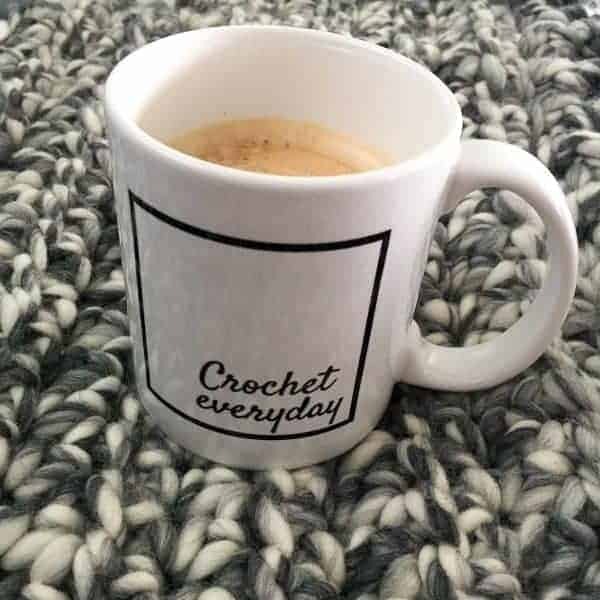 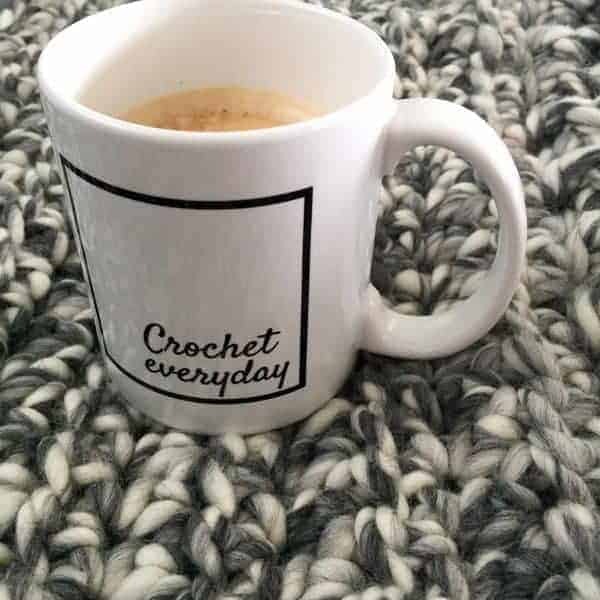 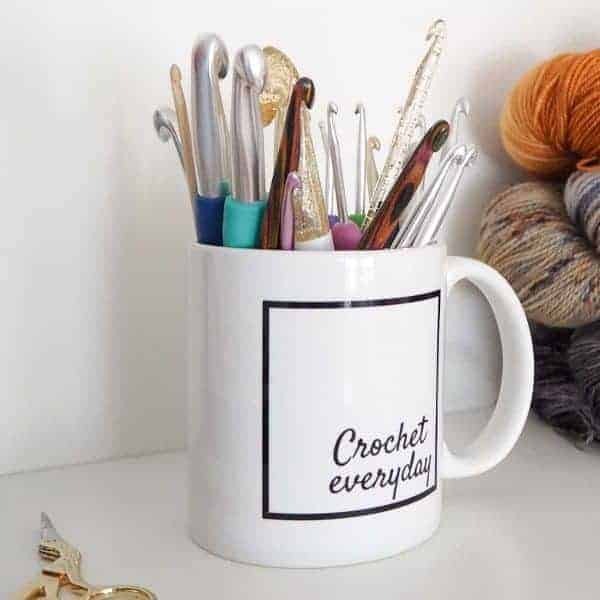 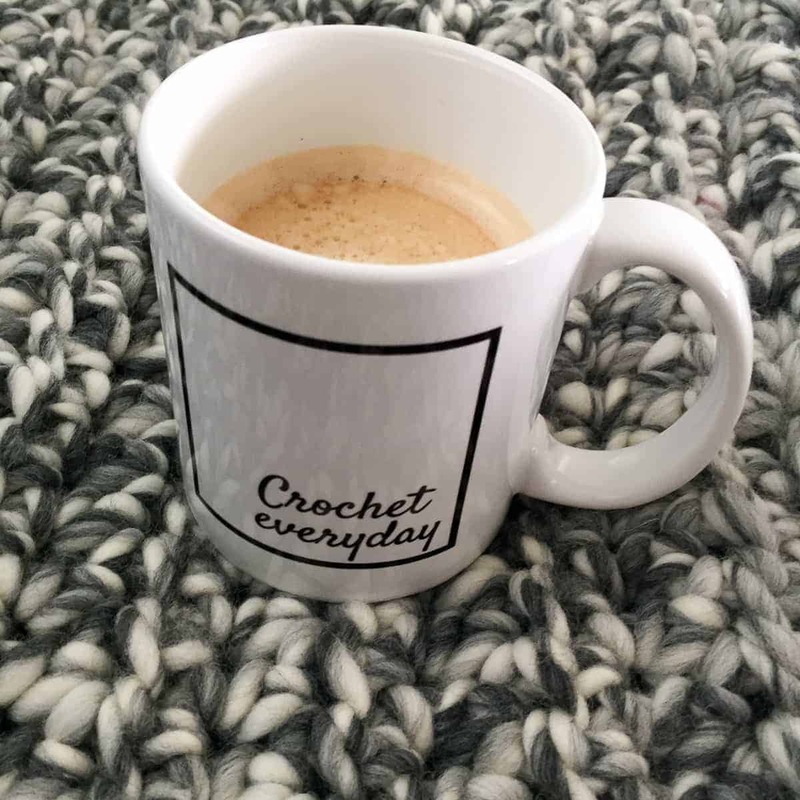 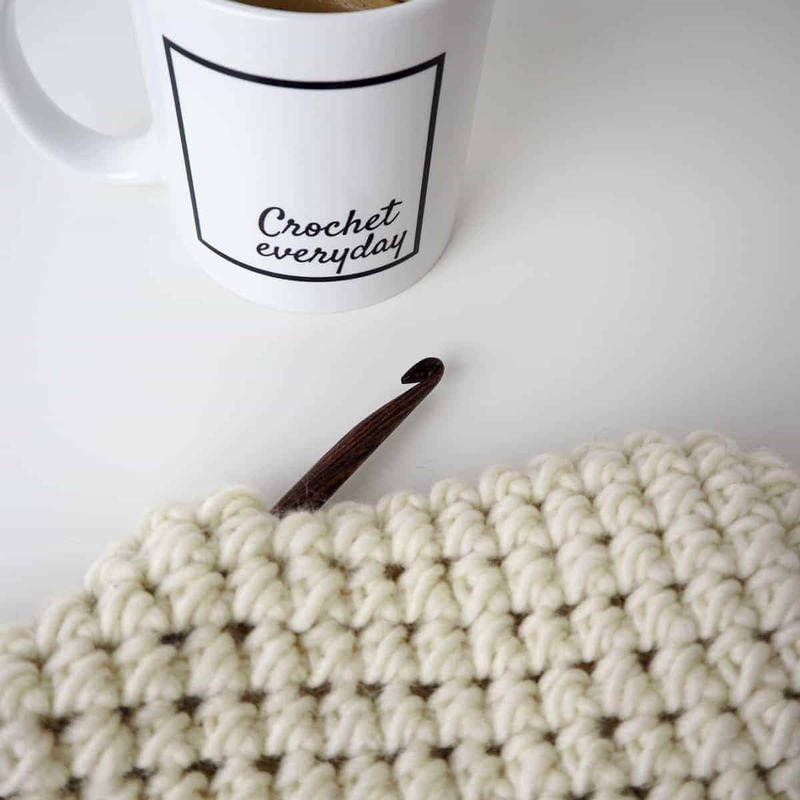 This sturdy white “Crochet Everyday”, glossy ceramic 11 oz mug is an essential to your cupboard & creative space. 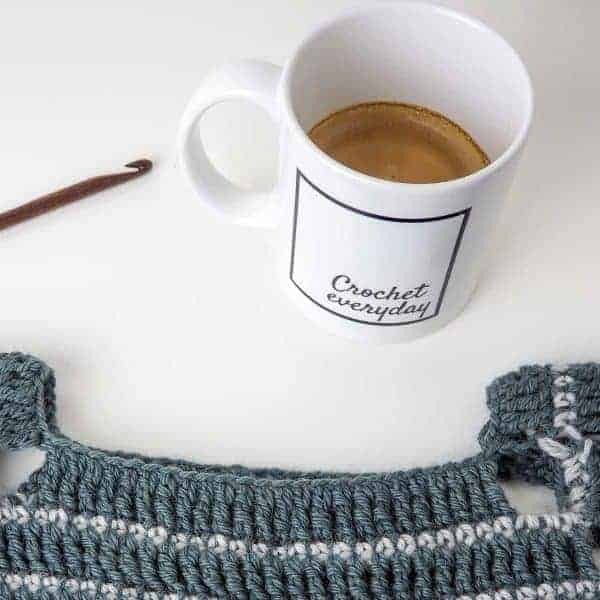 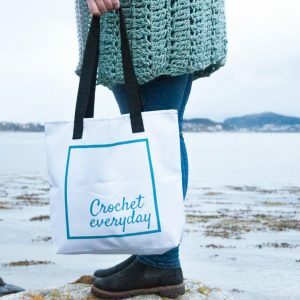 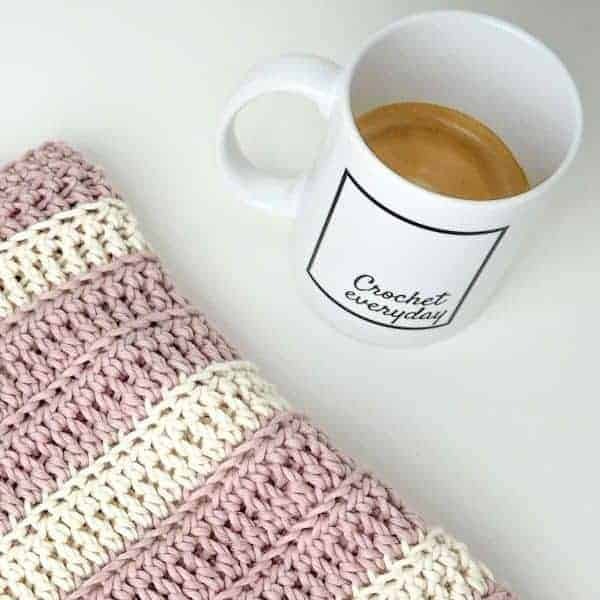 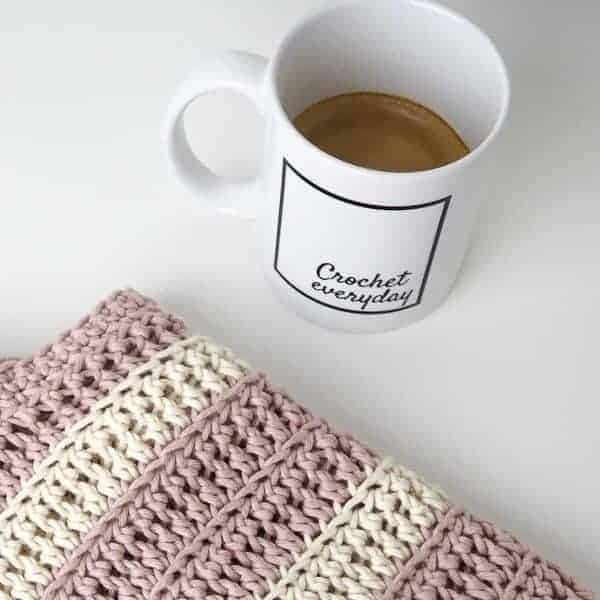 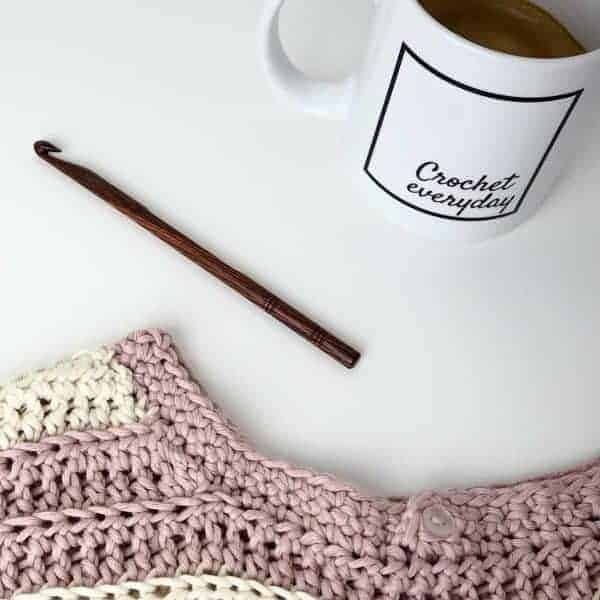 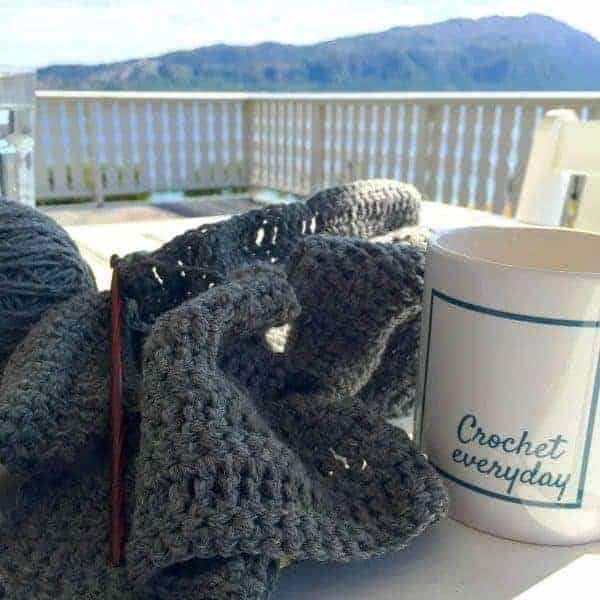 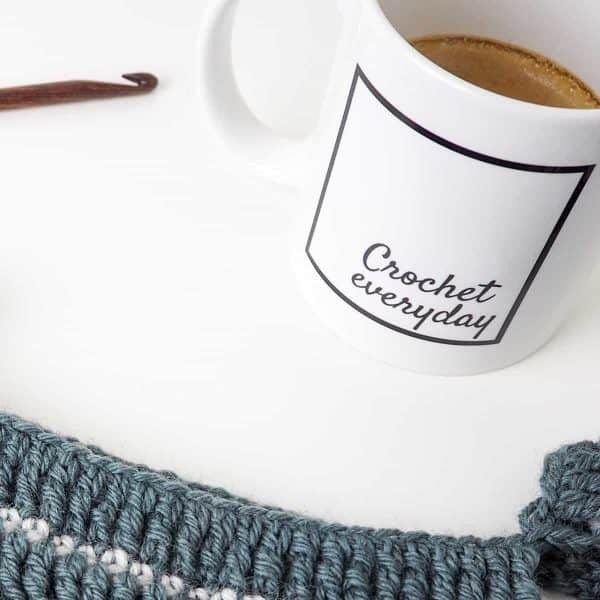 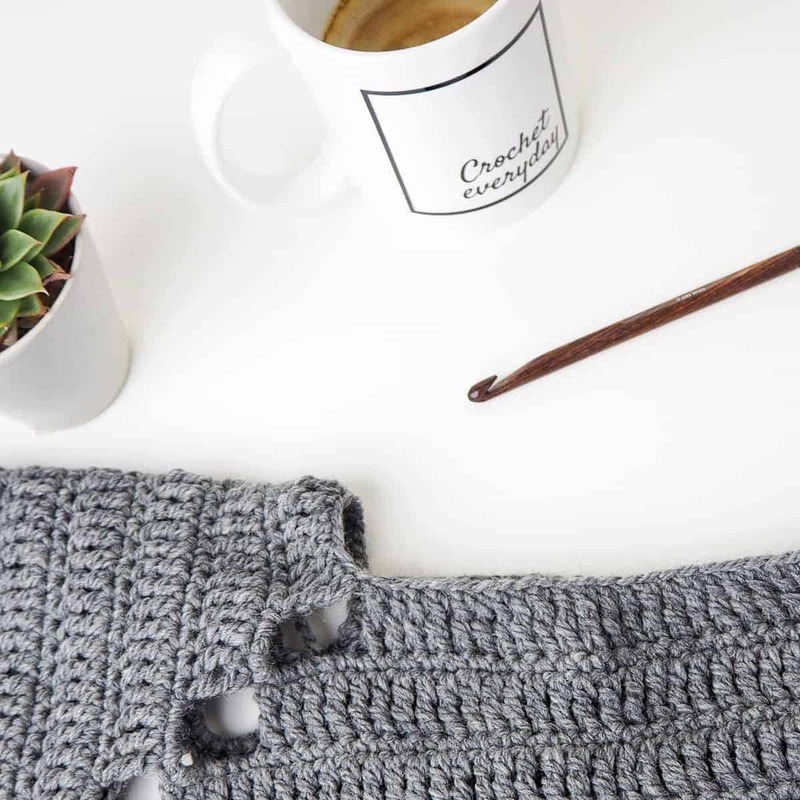 It's a no-brainier to get your cup of coffee, cocoa or tea while you crochet. NB! Some pictures are of the BLACK mug to illustrate, but this listing is for the TEAL mug! 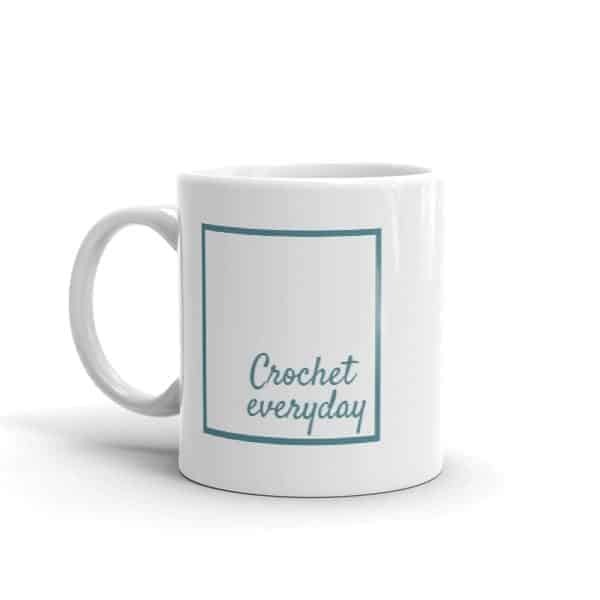 This sturdy white “Crochet Everyday ” Mug teal, glossy ceramic mug is an essential to your cupboard & creative space. It’s a no-brainier to get your cup of coffee, cocoa or tea while you crochet. The Crochet Everyday mug teal will fast become your favorite.